The murder case of a Texas auto shop worker who was shot by a customer following an argument in January 2007, had long gone cold, but Jose “Martin” Muñoz may finally see some justice. You see, a twice-deported illegal, who is in federal prison for re-entry after removal, has just been charged with the murder of Jose, who is survived by his widow and three children. Fort Worth detectives recently re-opened the case after 10 years, finally tying the evidence collected in the case to a previously deported illegal alien who is in federal custody for his re-entry into the United States. ICE noted that Juan Eduardo Meraz-Flores, the suspected murderer, has a long criminal history that involves his inability to stay in his own country as well as drug possession, evading arrest and criminal mischief, some of which dates back to 2003. In both 2005 and 2009, Meraz-Flores was deported and in both instances, he came back. Now that he’s being held in federal prison, he can’t escape the new charges being levied at him in this case. So, let me get this straight, Democrats scream at the top of their lungs about a tax bill which will “murder Americans” according to some morons, but when it comes to immigration reform that will actually prevent people from coming in who may actually murder Americans, they can’t actually be bothered to take action? Does this seem a little suspicious to anyone else? Like, perhaps, Democrats don’t actually care about innocent people being murdered as long as they can add another person to the voter rolls in their place? It seems to me like people are viewed as simple pawns by these politicians. We’re nothing but numbers to them and the only reason they bother to care about us is so that we can stay alive long enough to vote for them again. This might be a cynical way to view politics, but all of the evidence I’ve used to come to this conclusion has been provided to me by them. 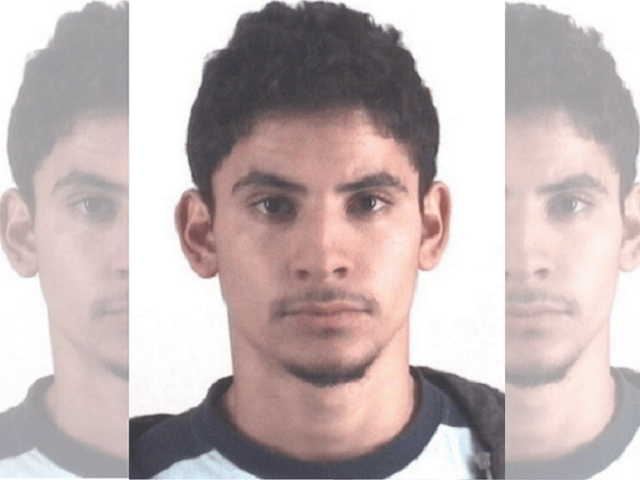 Meraz-Flores was facing 30 months in prison as a result of his illegal re-entry into the United States, but now he’ll be facing a charge that will (hopefully) come with a much more serious sentence, though the case has yet to be heard in front of a judge.